Cotton Candy is a great addition! 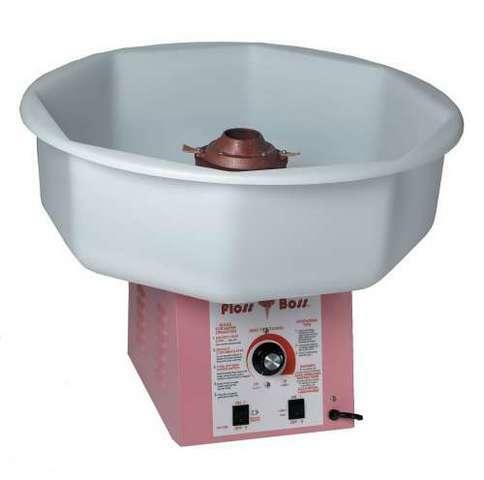 This year, add some fun to your party with a cotton candy machine! This is a great and easy way to add another element to any party, all while keeping things simple! Turn the machine on, and let it warm up. Once it is warm, add the floss sugar to the center, and watch the magic happen! Take the paper cone and twist it as the cotton candy is dispensed from the middle. Your guests will love this addition to the party!